As a new and promising year in the realm of 3D printing takes effect, 2017 has already been teeming with a number of major partnerships and innovative technologies. 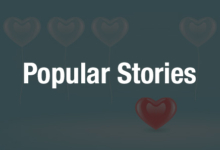 On this week’s edition of “The Stories We Missed This Week,” we’ve got a whole array of news and partnerships from across the industry. First, the global product development specialist ARRK has appointed Sylvestre Perrin as the new General Manager of their LCO Protomoule rapid prototyping service sector. The US-based power tools company Dremel has licensed and integrated the 3DPrinterOS cloud platform for their 3D printers. General Electric has announced that GE Additive and GE Capital will collaborate to sell and finance industrial metal 3D printing systems. The California-based 3D printing company Syncronetics has unveiled their military-grade industrial printer in the desktop format. The 3D printer reseller Aussie 3D has partnered with designer Charne Esterhuizen to launch Let Mike Make It, a Youtube channel for 3D printer reviews. Lastly, Materialise NV has announced a collaboration with Siemens’ product lifecycle management (PLM) software business to streamline the design to manufacturing process. The industrial product development firm ARRK Europe recently expanded their reach in the 3D printing industry by opening the new LCO Protomoule prototyping facility in the Haute-Savoie region of France. This past week, ARRK appointed Sylvestre Perrin as the General Manager of the French-based prototyping facility. The new center offers services for rapid prototyping, 3D printing, rapid tooling, and low volume injection molding to customers in France, Italy, and Switzerland. With a focus on consumer products, automotive, medical, and industrial engineering markets, LCO Protomoule will help continue ARRK’s service expansion throughout European regions, including the UK, Spain, Scandinavia, and more recently within Poland and Germany. Additionally, the product development firm also promoted longtime employee Leon Pieterse to the position of Head of Prototyping Sales for ARRK LCO. “We are absolutely delighted that Sylvestre has joined us, especially during this exciting time as ARRK looks to deliver a more cohesive, full line prototyping service across Europe to its customers. Sylvestre brings extensive commercial, industrial and engineering experience to the role, especially in the field of new product development and management,” said Craig Vickers, Head of ARRK’s Prototyping Division in Europe. The US-based power tools company Dremel made their entrance into the 3D printing market last year with the 3D Idea Builder 3D printer. This past week, Dremel announced that they have licensed the all-encompassing 3DPrinterOS cloud software platform to help drive their 3D printers. With the partnership, Dremel’s newest 3D printers will be integrated with the cloud platform, helping users streamline and simplify the 3D printing process. 3DPrinterOS is aiming to organize multiple 3D printers into one easy-to-use platform, and supports over 100 different 3D printing manufacturers. 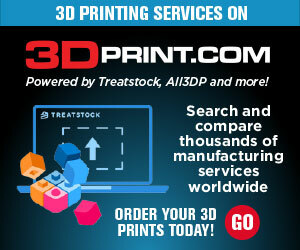 Last year, 3DPrinterOS partnered with Microsoft and integrated their platform with industry-leading CAD tools. From design to the finished print, the cloud platform will help optimize the use of Dremel’s desktop 3D printer line, helping customers monitor and control their 3D printers from anywhere at anytime. As the 3D printing industry continues to expand at a rapid rate, major corporations like General Electric have been at the forefront of additive manufacturing research and development. The GE Additive business sector has announced that they will collaborate with the investment sector GE Capital to sell and finance metal additive manufacturing systems. Since entering the 3D printing field, GE has invested around $1.5 billion in various additive manufacturing technologies and facilities, and has also acquired shares in pioneering 3D printing companies like Concept Laser GmbH and Arcam AB. In the new collaboration, GE Capital will offer a range of customized financial solutions for 3D printing technology to their customers. These solutions will allow GE Additive to provide strategic and flexible financing solutions to help integrate their 3D printing technology in countries around the globe. Originally specializing in developing military-grade industrial 3D printers, the company Syncronetics recently announced that their patent-pending technology is now coming to the desktop format. 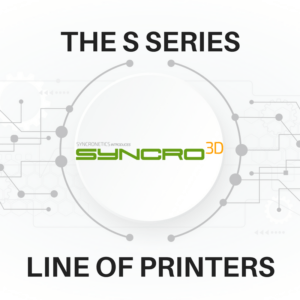 Their 3D printers have previously been utilized by the US Military in the large-scale format, but now consumers will have access to the Syncro3D S100. The printer offers a 10″ x 10″ x 10″ or a 12″ x 12″ x 12″ print area, and is ideal for small and medium-sized businesses. The S100 is comprised with a heavy duty welded aluminum frame and an enclosed print area, and is engineered to utilize open source filaments. According to Syncro3D, the new desktop printer offers industrial-grade production capabilities at a hobbyist price and size. Syncro3D’s military-grade printers are engineered with their unique patent-pending Gear-Drive, Control System, and Leading Edge Software, providing reliability, durability, precision, speed, accuracy, and repeatability. No price has been revealed just yet, but the printer should be available to purchase by mid-January. This past week, the Australia-based 3D printer experts Aussie 3D announced that they will collaborate with designer Charne Esterhuizen to launch Let Mike Make It, a new YouTube channel dedicated to professional 3D printer reviews. 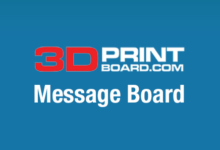 At the start, the new video channel will break down the entire Aussie 3D product range. 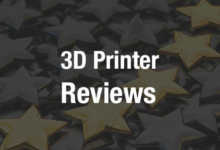 Thus far, Aussie 3D has released two Top 5 3D Printers video reviews, one for printers under $2,000 and another for those under $10,000. 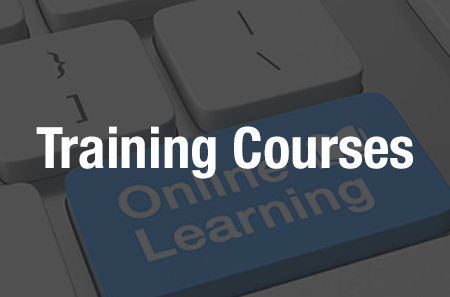 Let Mike Make It has also encouraged viewers to send in requests for objects so that they can create in-depth instructional videos. 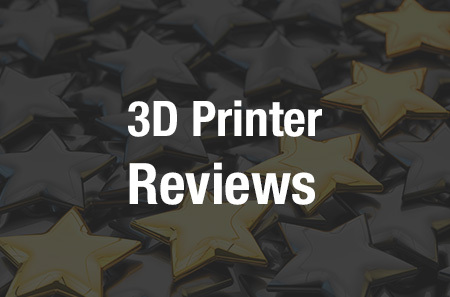 Already positioned as a leading 3D printing provider in Australia, Aussie 3D now hopes to provide their customers with a comprehensive platform with tips and unbiased advice for the top 3D printers. This past week, the Belgium-based 3D printing solutions provider Materialise NV announced a partnership with the global technology leader Siemens. Materialise will work with Siemens’ product lifecycle management (PLM) software business to develop a streamlined and simplified solution for designing and manufacturing parts with 3D printing technology. The agreement will allow Siemens to integrate Materialise’s software technologies with their industry leading digital solutions. The set of software solutions will aim to optimize customer 3D printing operations on the industrial level, allowing both companies to continue pushing the boundaries of this emerging technology. Discuss in the Stories We Missed forum at 3DPB.com.